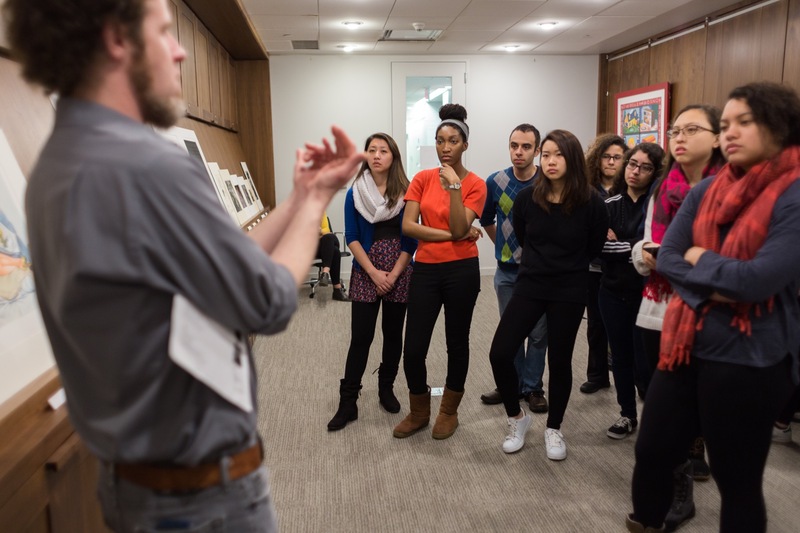 UMMA’s collection of nearly 20,000 works of art is available for the teaching and research needs of all higher education instructors and researchers. In addition to guided and self-guided tours of the Museum’s galleries and temporary exhibitions, UMMA is equipped with Study Rooms and Study Cases that allow us to display selections of artworks specifically for class or research visits. Our dedicated staff in the Curatorial Research Center are available to help you determine what facilities best suit your needs and to assist you in making the necessary arrangements. Please contact the Mellon Manager of Academic Outreach and Teaching, David Choberka, or the Mellon Academic Outreach Collections Assistant, Amy Passiak, for assistance. 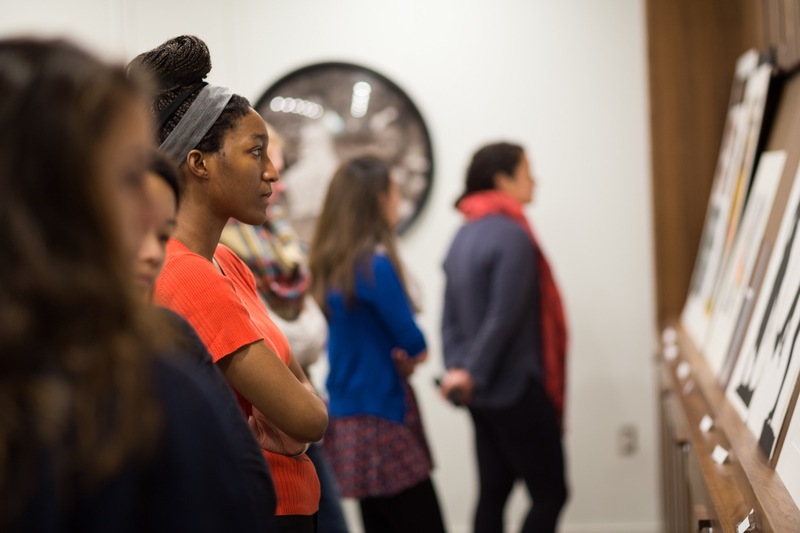 UMMA can help U-M instructors organize self-guided tours for their classes or arrange tours guided by our well-trained docent corps, education department staff, or UMMA curators. 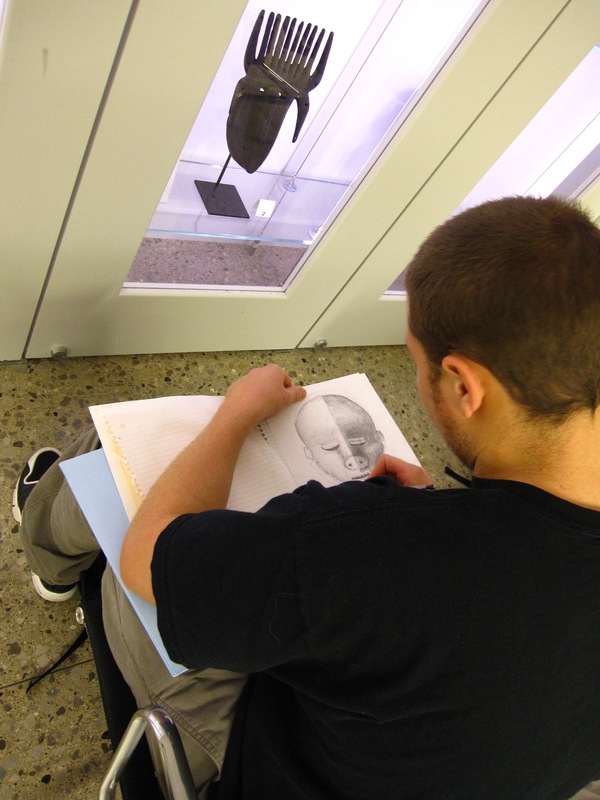 When working in the gallery, we can provide you and your students with pencils, clipboards, and stools. For the safety of the artwork, we hope you will use pencils in the gallery and that backpacks and large bags will be checked in lockers or the coatroom. Please schedule any tour at least 15 business days in advance. This allows us to provide the best experience for all visitors. UMMA’s Ernestine and Herbert Ruben Study Center for Works on Paper and the Object Study Room allow for the close study of works of art from UMMA’s collection. Visiting instructors and researchers may request works to view from the 20,000+ objects currently in storage, with some size and availability restrictions. Each of the Study Rooms can hold approximately 15 objects, with the Paper Study Room best suited for two-dimensional works and the Object Study Room best suited for three-dimensional works. Up to 25 individuals may be accommodated in either room. For larger classes, both rooms may be requested accommodating up to 50 individuals. The Study Rooms are available by appointment Monday through Friday, 9 a.m. to 5:30 p.m. Please submit your room request and list of selected artworks at least 15 business days in advance of visit. Room requests and object selections will be approved based on availability. Due to proximity to original artworks within the space, no food or drink are allowed in the Study Rooms and notes may be taken with pencils only. 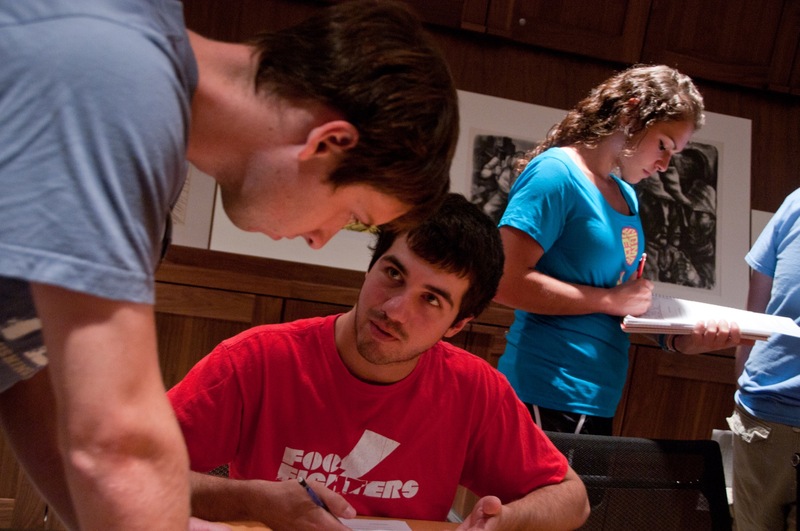 University and college instructors may request to have artworks from UMMA's collection put in the Study Cases for instructional or research purposes. The Study Cases can accommodate up to 12 works on paper and/or small sculptures. Objects may be displayed in the Study Cases for up to three weeks allowing for flexible, multi-visit viewing and classes with large enrollments. The Study Cases are located on the lower level of the Frankel Family Wing with access daily from 8 a.m. to 8 p.m. (summer hours: 6 p.m.). Please submit your Study Case request and list of selected artworks at least 15 business days in advance. Study Case requests and object selections will be approved based on availability. Learning about teaching race, class, and gender at UMMA.